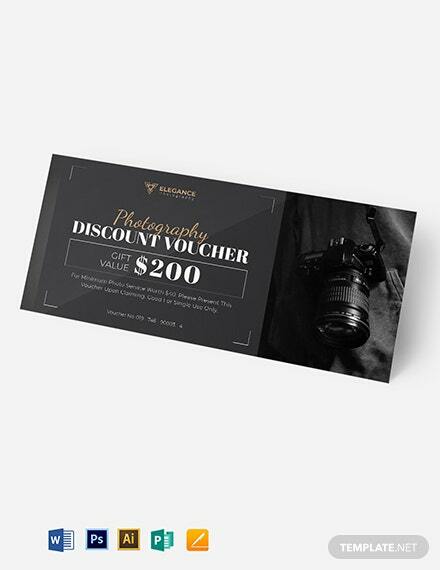 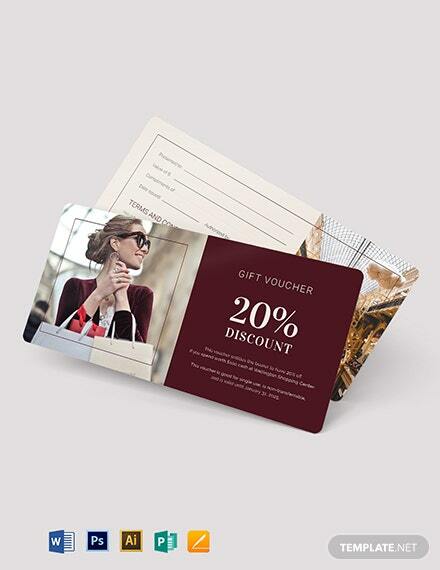 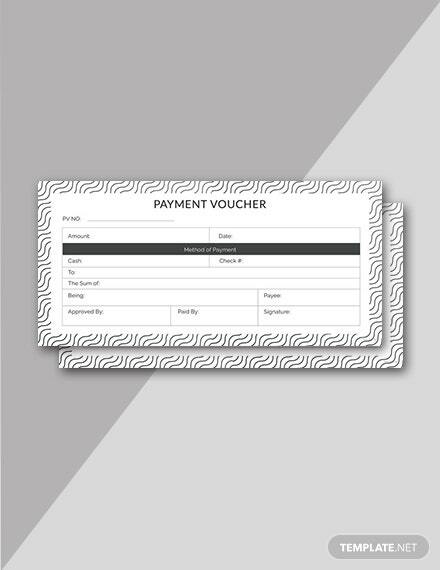 A high-quality and printable sample payment voucher you can download for free. 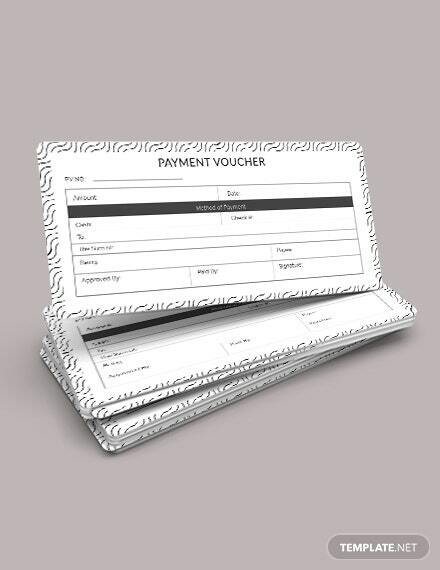 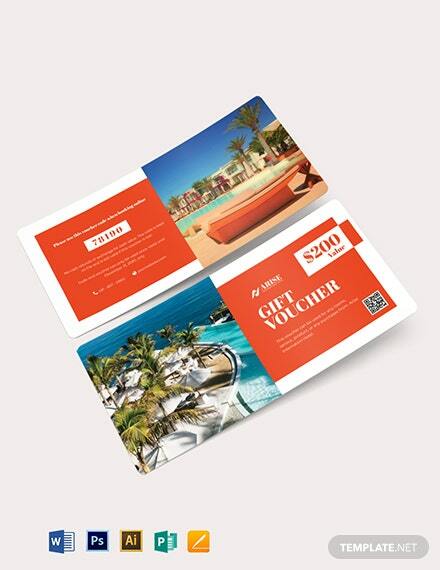 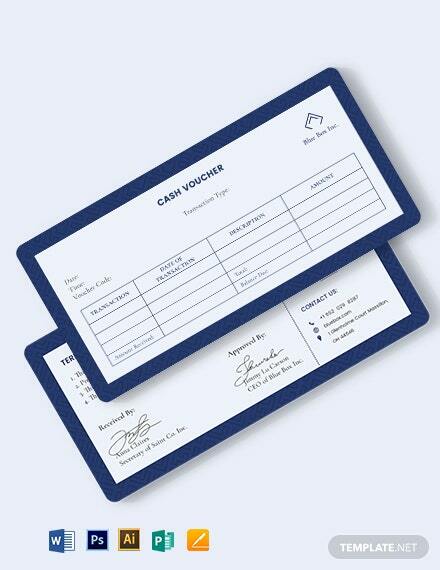 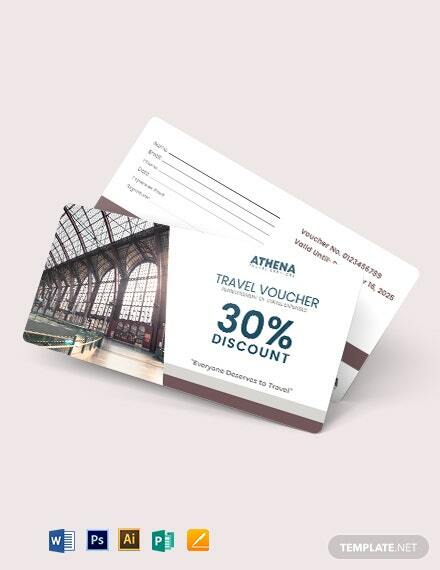 You can get this to help you create your own personalized payment voucher. 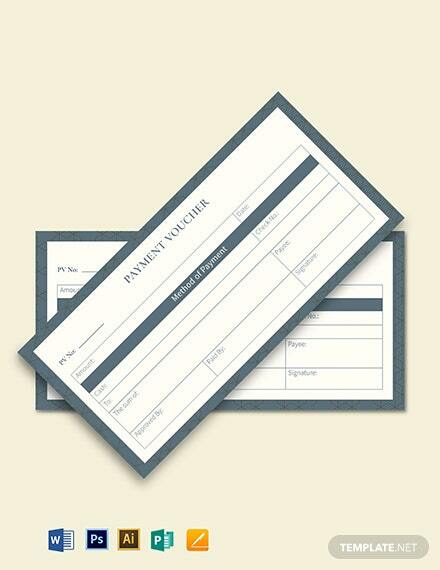 Easy to +More edit and fully customizable in Photoshop and Illustrator.